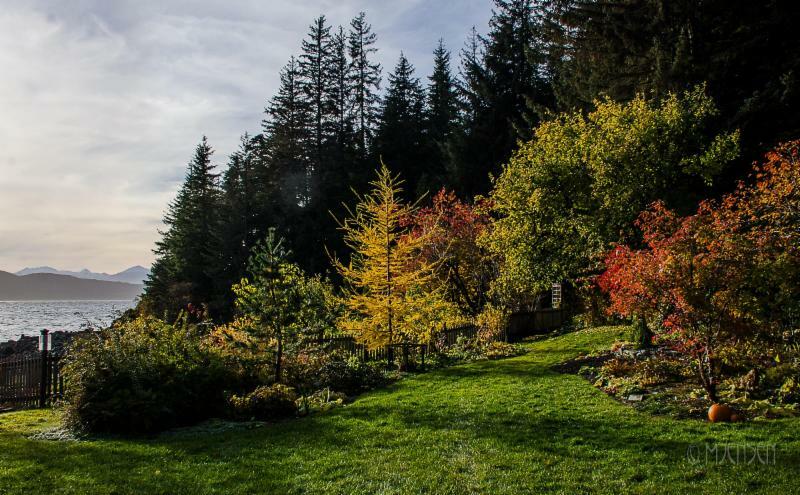 Jensen-Olson Arboretum in the national spotlight...again! 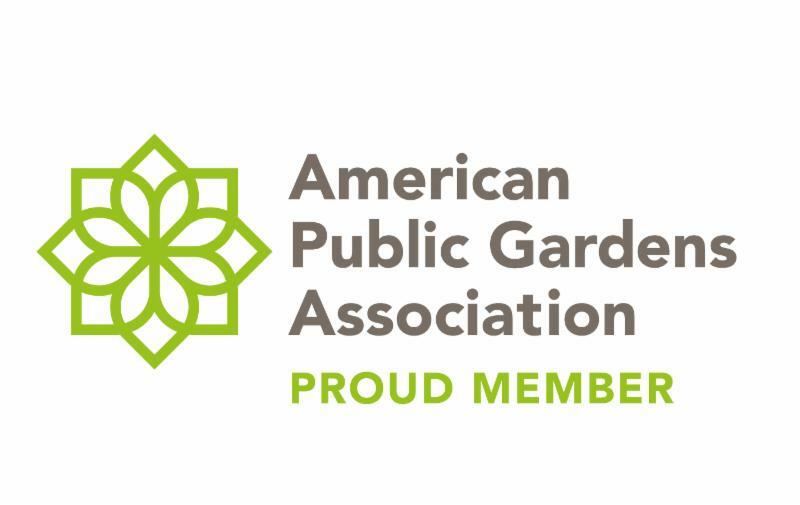 Recently, the Jensen-Olson Arboretum has been prominently featured in two different national publications of the horticulture world, and has also achieved a new milestone with its advance to Level II Accreditation with The Morton Arboretum's ArbNet Network. See below for details and an informative link. Congratulations! 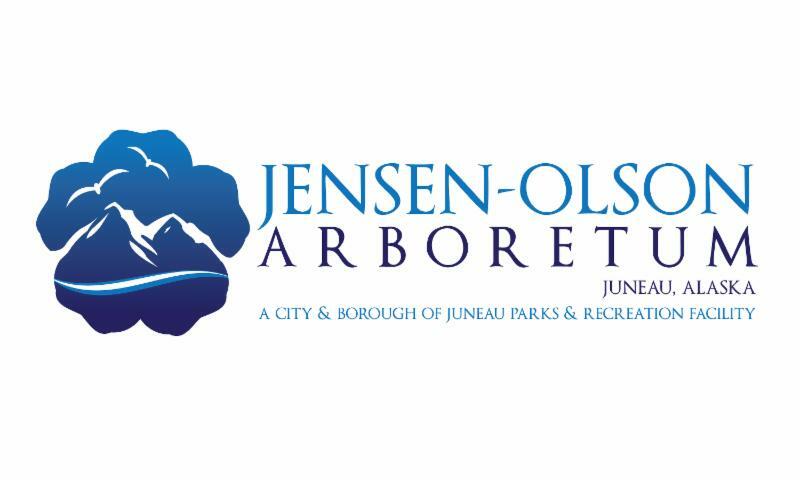 Featured in both The American Gardener (July/August 2016) and Horticulture (January/February 2017), the Jensen-Olson Arboretum has been highlighted as a great travel destination among American public gardens. 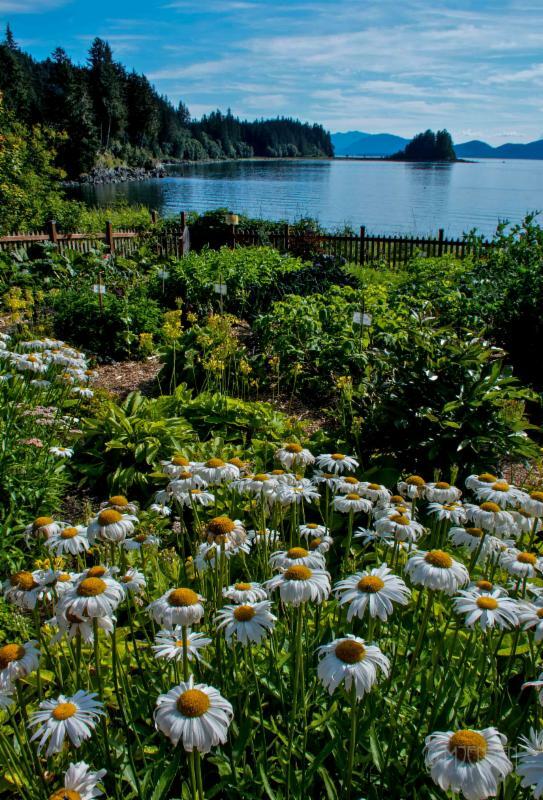 Owing to its unique coastal location and its National Collection, the Arboretum on the shores of Pearl Harbor is indeed a Juneau Gem. As these publications are by subscription only, we are working with the publishers to make a single copy of the article available for posting later this year on the Arboretum kiosk for viewing. is another milestone in JOA's maturity as a public institution and places it among many other institutions committed to sharing "a widely recognized set of industry standards..."
Please join us on Saturday, May 27th when we will celebrate not only Alaska Public Gardens Day, but also the ribbon-cutting for the recently completed Chilkats View Shelter. 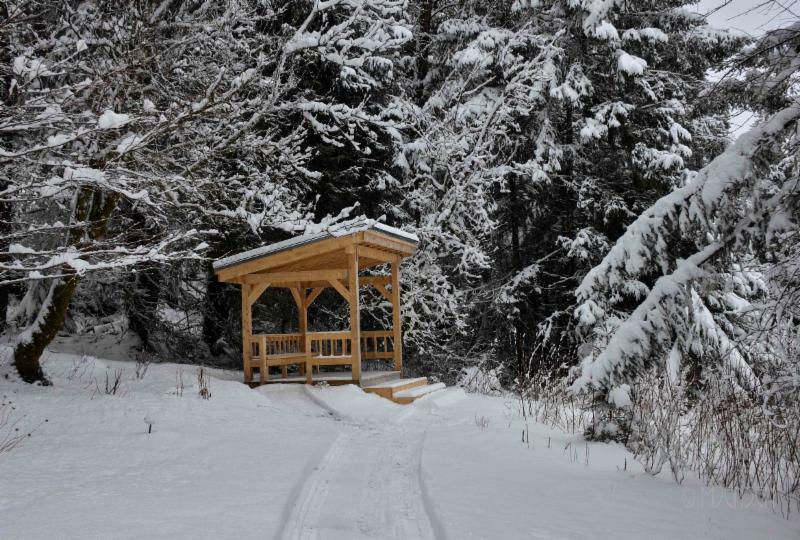 Thanks to what was truly a "team" effort, the Arboretum now offers a small, seated area centered around a previously-underused vantage point - a view up the channel to the Chilkat Mountains. While seating only accommodates 5 people, the views are fantastic - enjoy your opportunity to take in the view and be sure to share time with others. What's in Bloom? Look at the chalkboard to find out! Coming this year to the Arboretum...a “What’s in Bloom” board to greet visitors. Content on the board will highlight currently blooming special plants and direct visitors to their locations. In addition to assisting with plant identification, this simple display will also help interpret our collections for new and seasoned visitors alike. 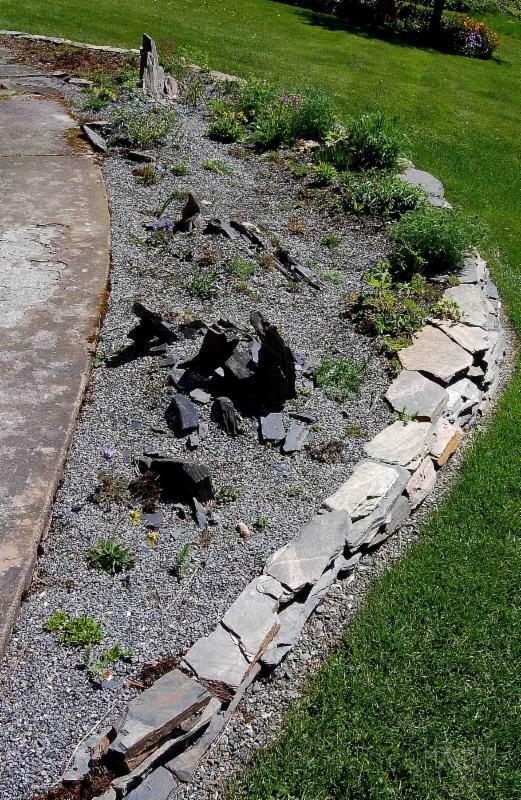 It is modeled on similar ideas used in other public gardens throughout the country and often seen at entry kiosks or in front of garden retail gift shops. Made possible by volunteers Larry and Janet Crist, this new feature will be updated weekly to follow each interesting plant through our growing season. Other contributions to the Arboretum from these volunteers include the mailbox structure, a cold frame, and the essential-to-operations potting bench. Look for this new addition on the lawn underneath an umbrella as you enter the Arboretum. And, thank you to Larry and Janet! The Arboretum turns 10 !!! 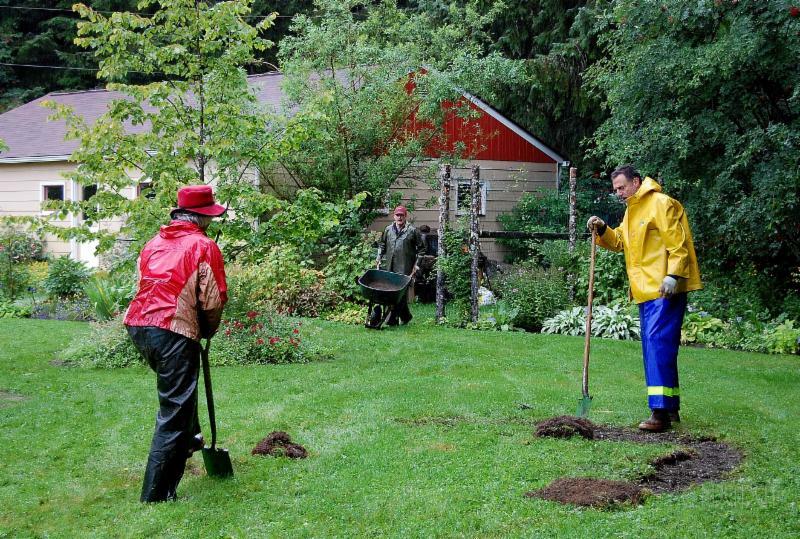 The first two years consisted primarily of getting the grounds back into the shape Caroline’s photos showed. Then came the demolition of the boat house, decommissioning the old “plant prison” raspberry bed and creating new planting beds. 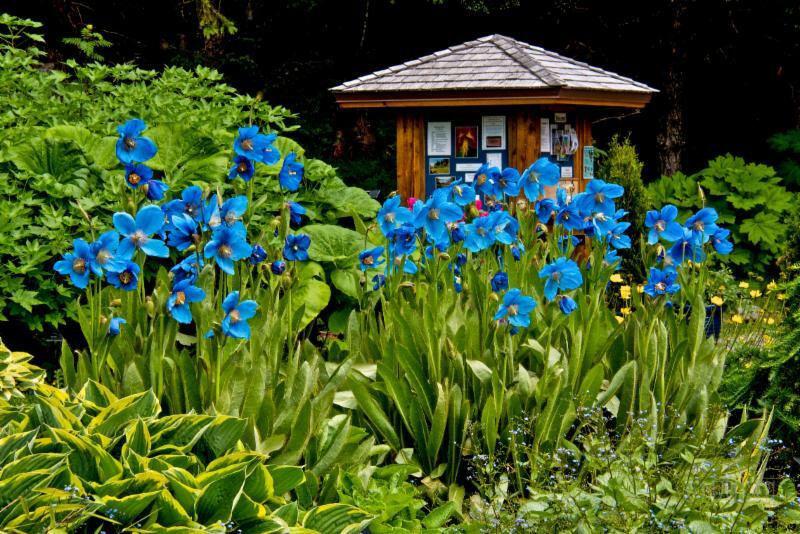 Thanks to the Juneau-Gastineau Rotary Club, we also added an entry kiosk and a small glasshouse, as well as an aesthetically pleasing (and more visitor-friendly) fence around the vegetable garden. 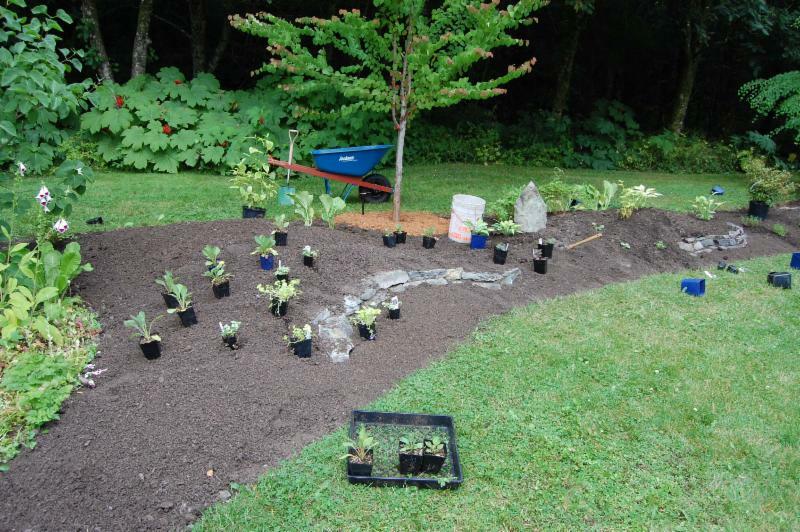 Subsequent years included filling new beds with unique and exciting plant material; much of the plant material started from seeds we had begun sourcing from around the world. Next came construction of the Point Caroline Trail allowing visitors to explore the woods and experience a view of the Channel. 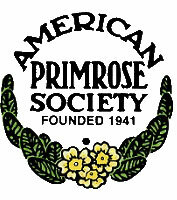 The high point of this early journey was applying to and receiving status as a Nationally Accredited Plant Collection of the Plant Collections Network (part of the American Public Gardens Association of which we are members) for the genus Primula. 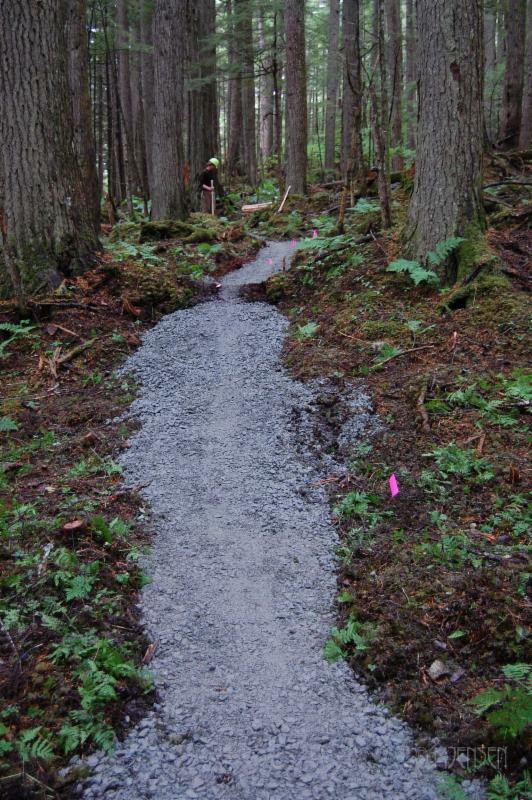 Projects slated for this season include the addition of the much-needed, 20-space parking lot to be constructed at the top of the lane with a new Arboretum entry, via a trail yet to be constructed. The long-awaited sunroom repairs will also happen this summer eliminating the eyesore which has detracted from the visitor experience. A Garden in Words will fill the last of the unused garden bed space with interactive activity, new plantings, and interpretive signage. It will be an active summer for sure! Q: Where does the Arboretum get its plant material? A: While the Arboretum sources what it can from local vendors, much of the plant material comes from other parts of the country (sometimes in a personal suitcase!) and some material even from other parts of the world. 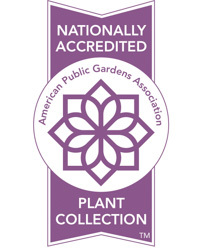 Acquisitions to the living collection are made through seed exchanges, private and commercial growers, cuttings, sharing, and yes, occasionally even a suitcase full of plants returning with the Arboretum Manager from a family visit which might have included a garden center visit. celebrating with a birthday party! *What's going on with the parking situation?